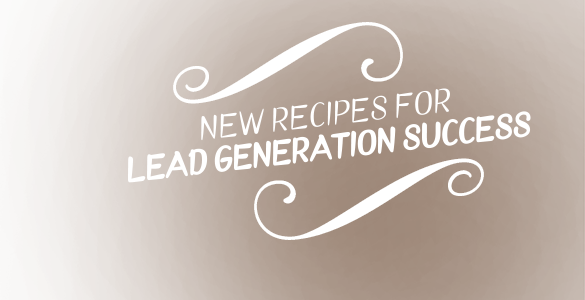 Following the plate-clearing success of our first edition of The B2B Content Marketing Cookbook in 2013, we decided it was time to get back in the kitchen, blow the dust from our aprons, and serve up some fresh mouth-watering content recipes to support your b2b lead generation and marketing planning. B2b content marketing has changed dramatically in the four years since we published our original Cookbook, and today a well prepared content strategy can make the difference between a marketing success or failure. We hope this fun and practical guide will provide some inspiration to help you beat the quality v quantity content challenge we currently face. With contributions from numerous experts and resources, there’s something for every b2b marketer to get their teeth into. Download your free copy now, or email us to reserve one of our 100 limited edition print copies - first come, first served! 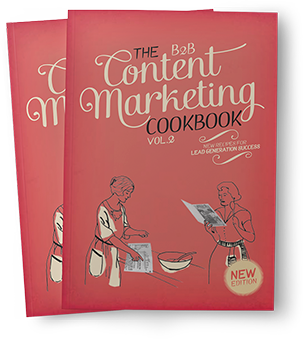 The B2B Content Marketing Cookbook recipes will have your marketing funnel overflowing in no time.